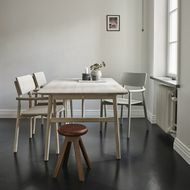 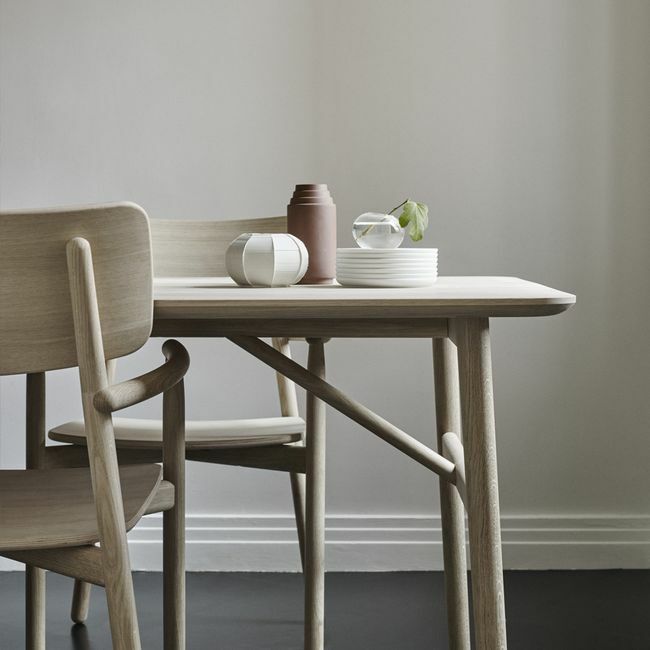 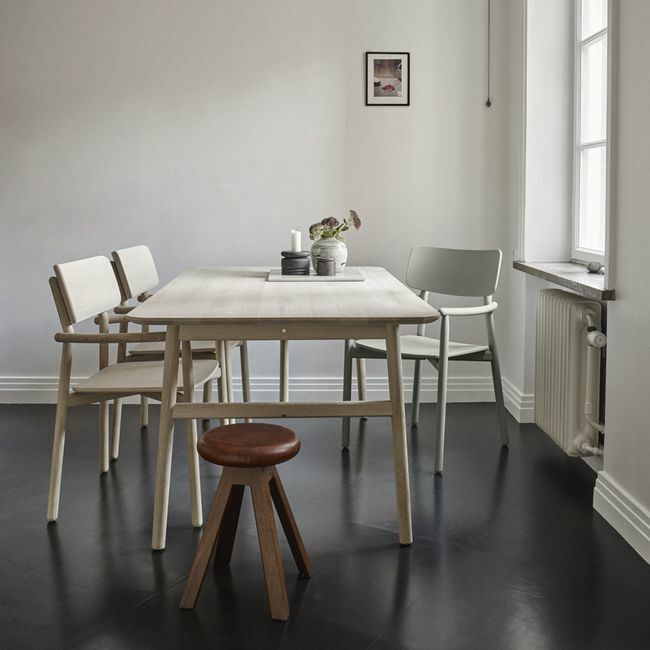 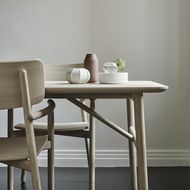 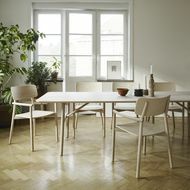 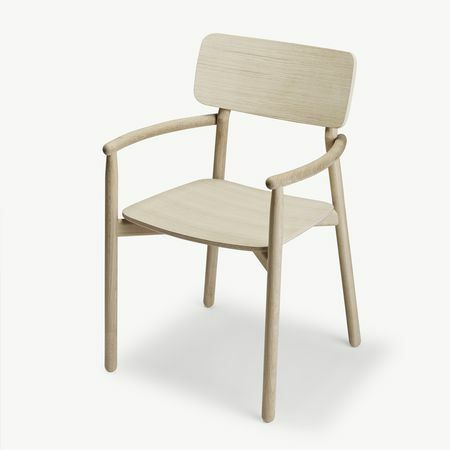 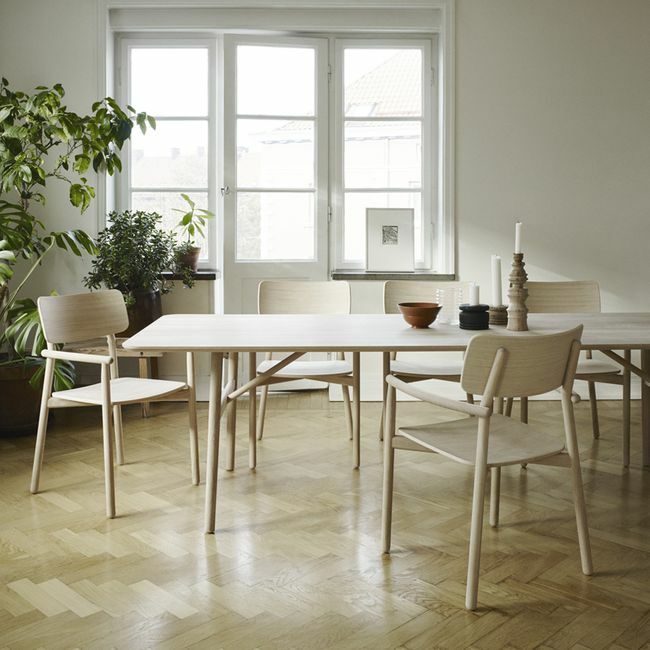 Hven table by Skagerak is entirely made of wood and tells an impressive story of a minimalistic design with few subtle details, characterized by slightly rounded surfaces and legs. 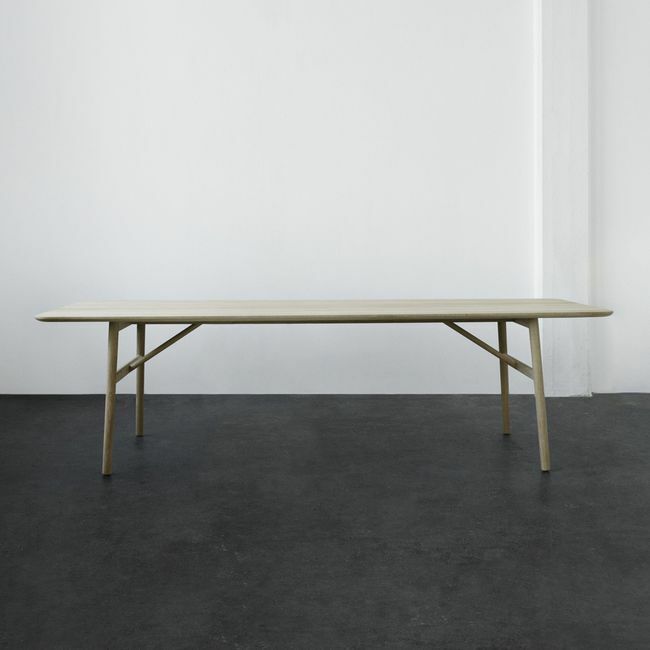 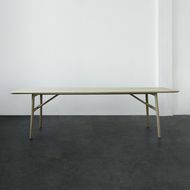 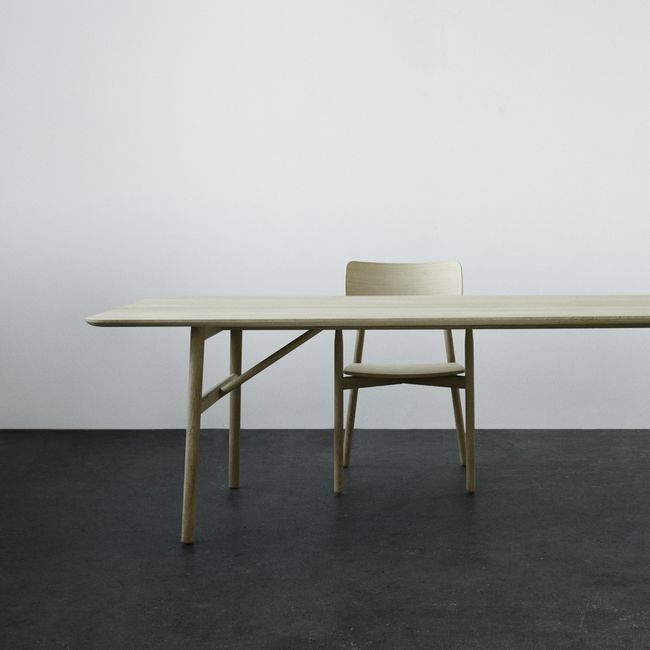 Hven table 170 - 170x84x73 cm. 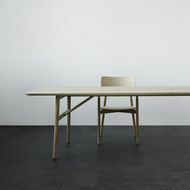 Hven table 260 - 260x94x73 cm.